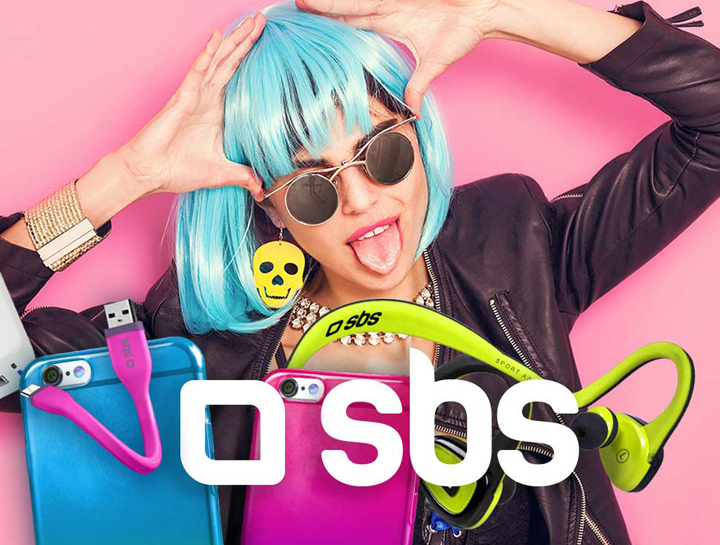 SBS is a leading Smartphone and Tablet Accessories company since 1994. It actively develops, evolves and distributes its products worldwide, leveraging large-scale retail, consumer electronic specialists and specialized reseller channels. 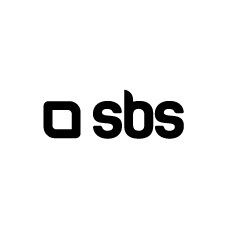 With a wide range of products, from smartphone covers to Bluetooth headsets, to sports and fitness wearables, SBS manages the entire production cycle and distribution chain. SBS products are developed by a team of professionals that ensures continuous innovation and style.